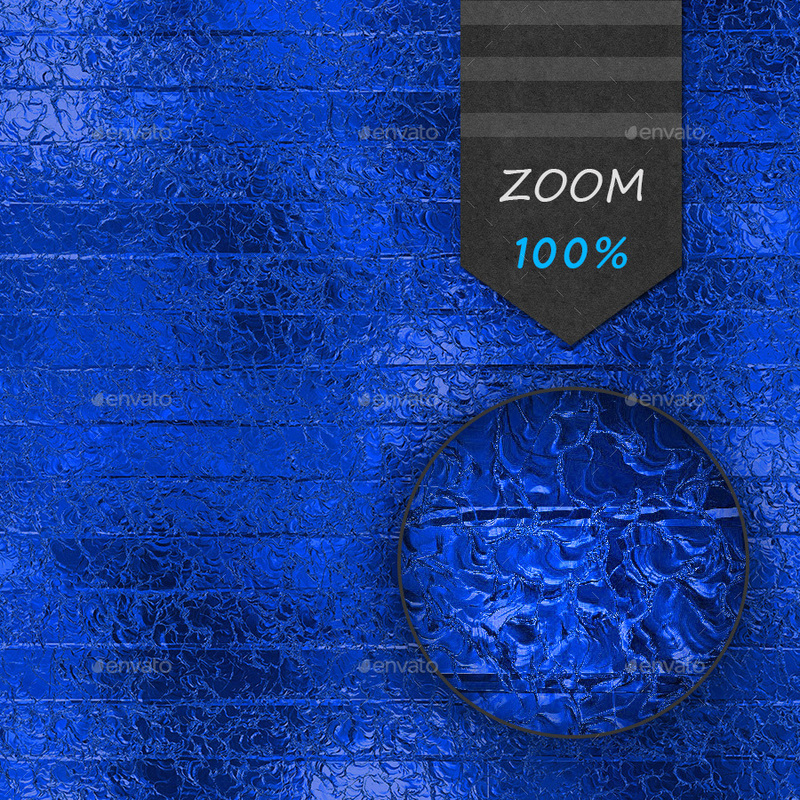 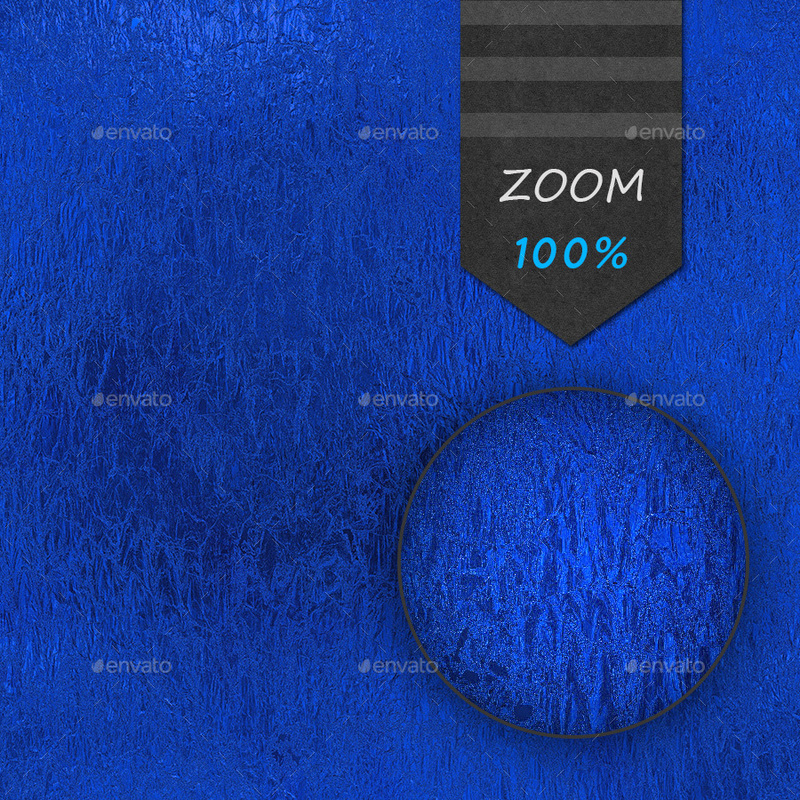 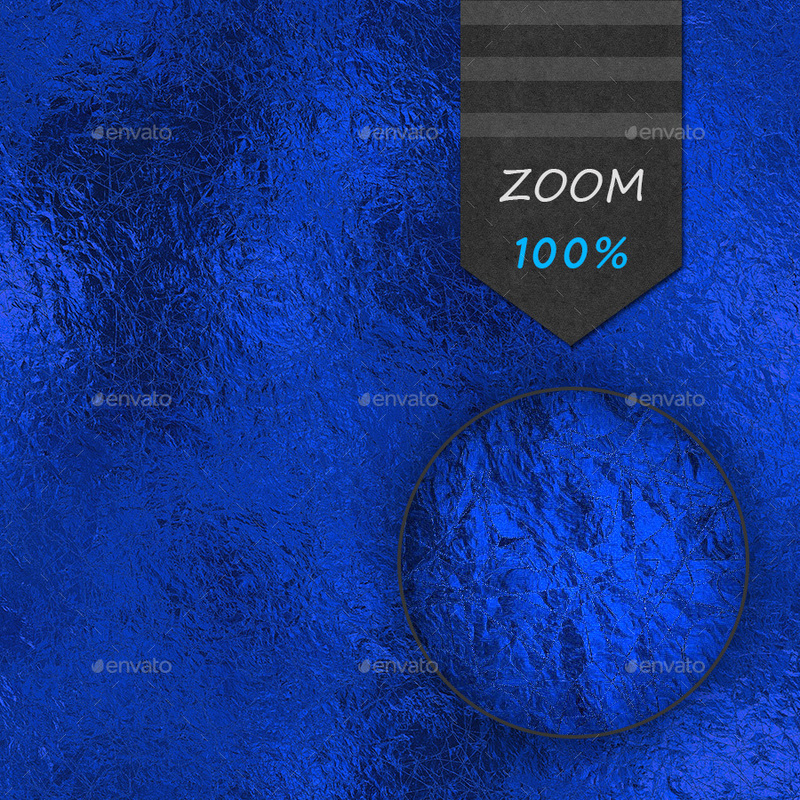 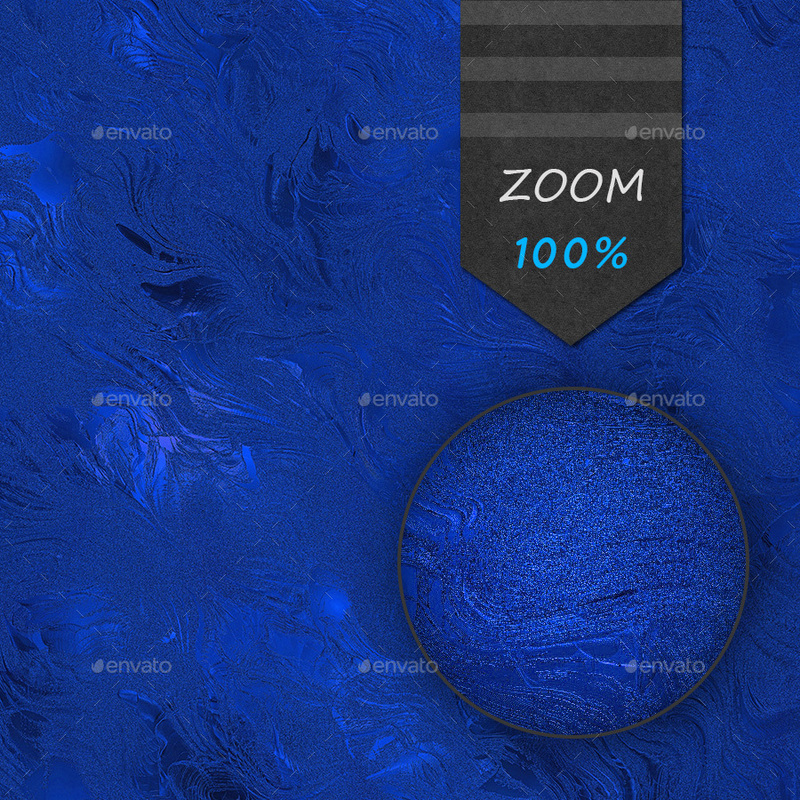 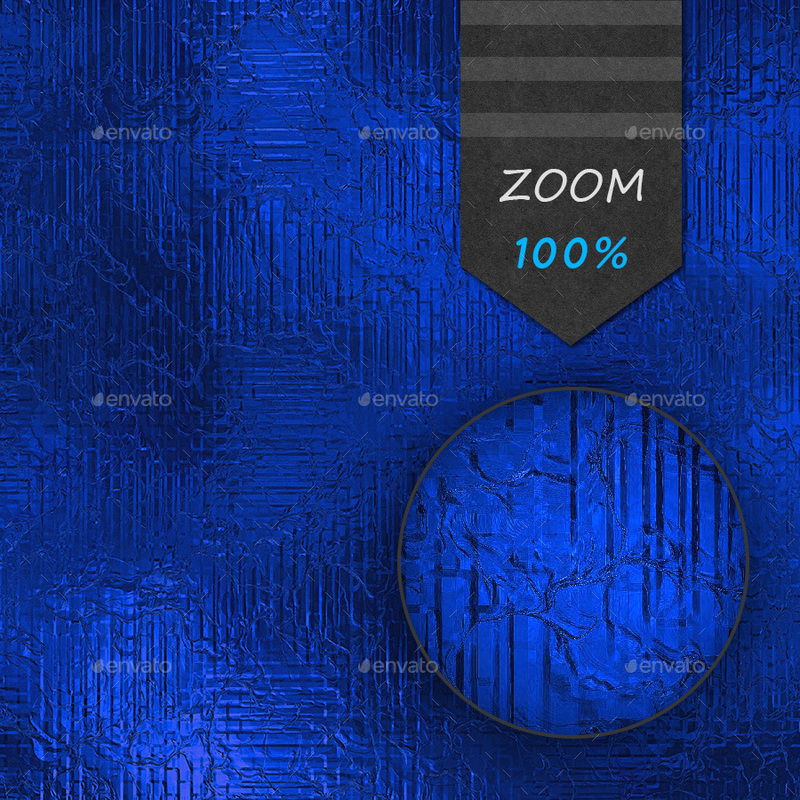 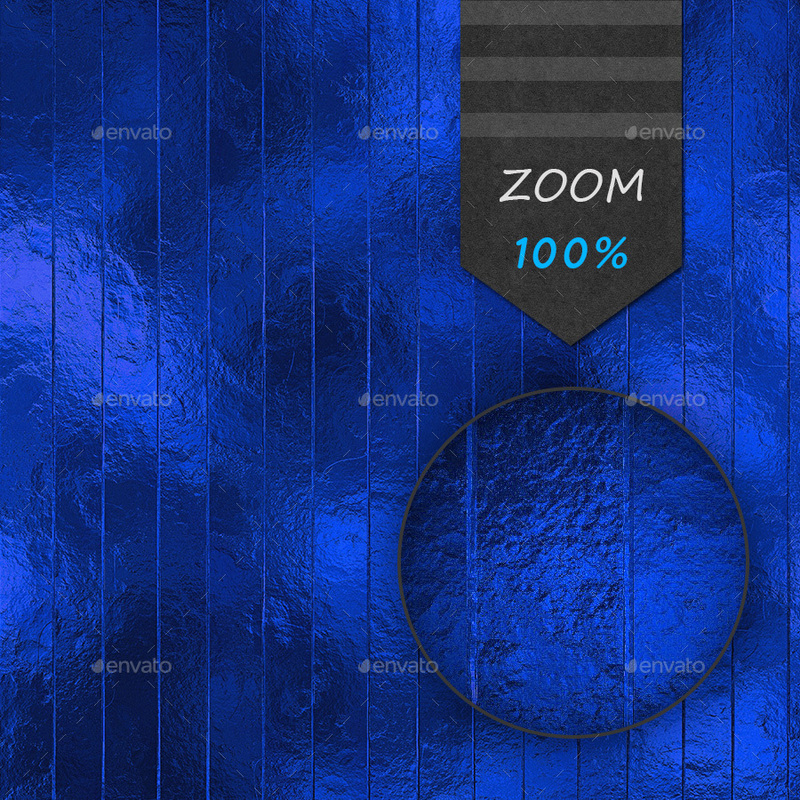 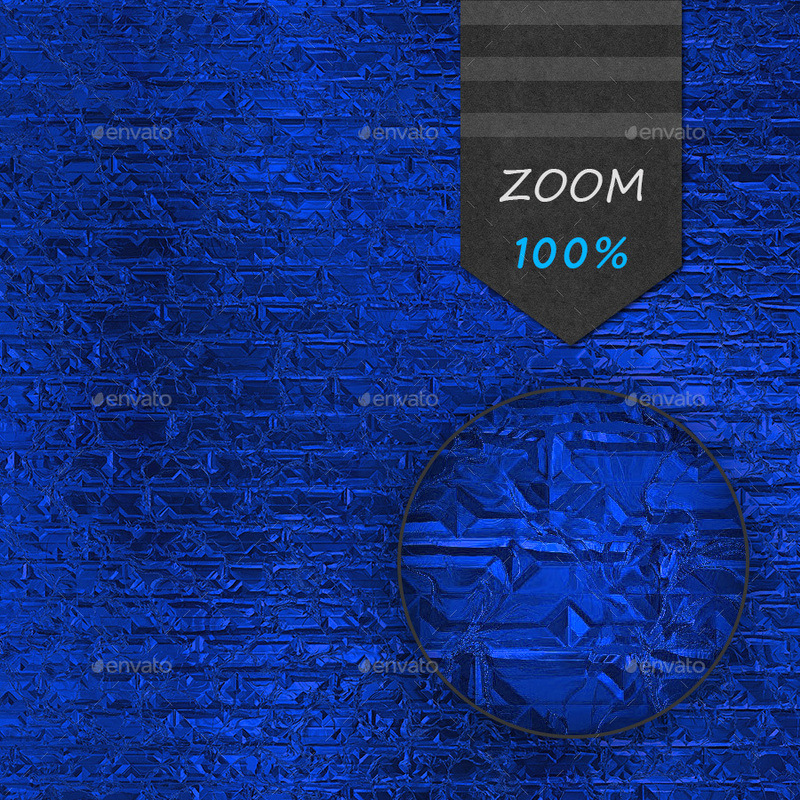 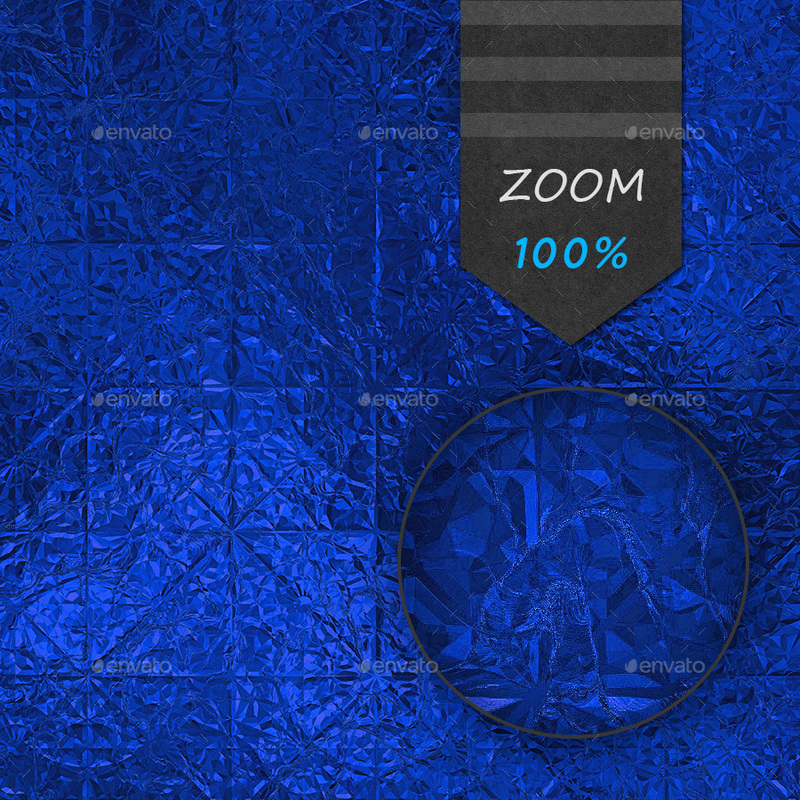 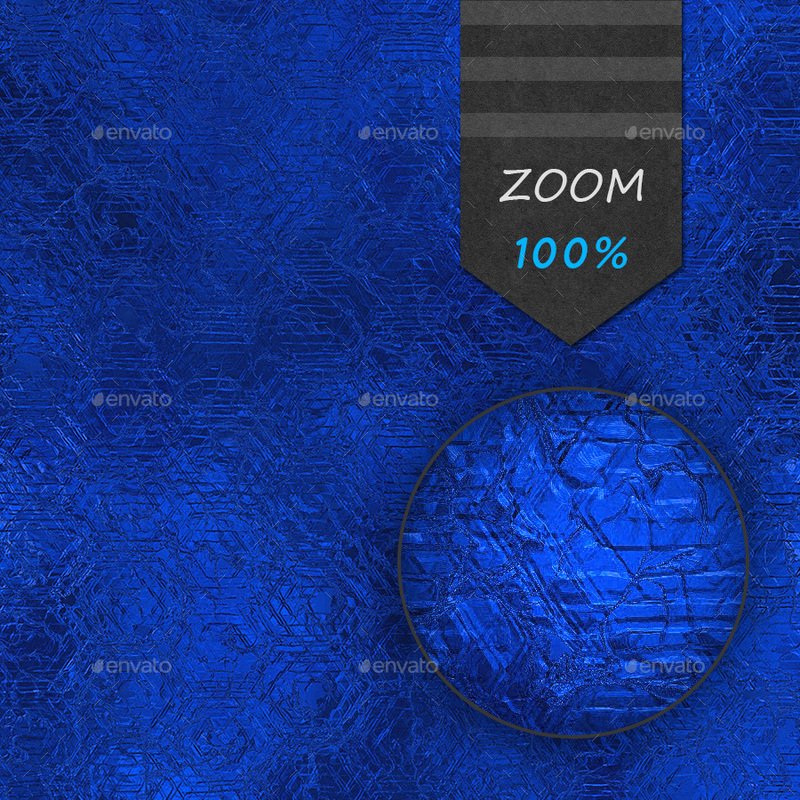 This is second Blue Foil Seamless and Tileable Background Textures Pack. 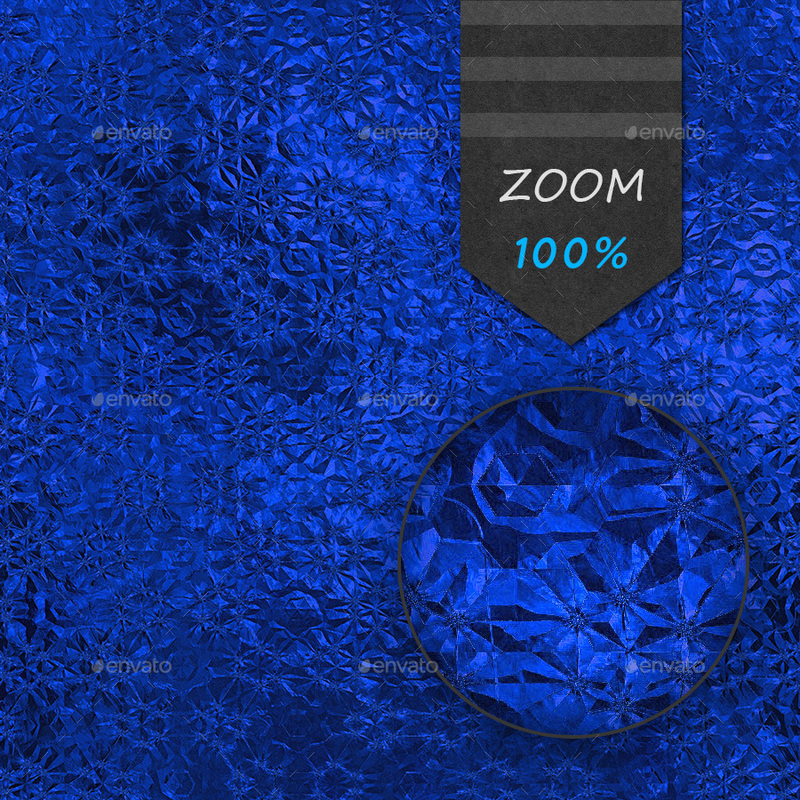 Luxury and glamour blue foil patterns have dimension of 3000×3000 px and 300 dpi resolution. 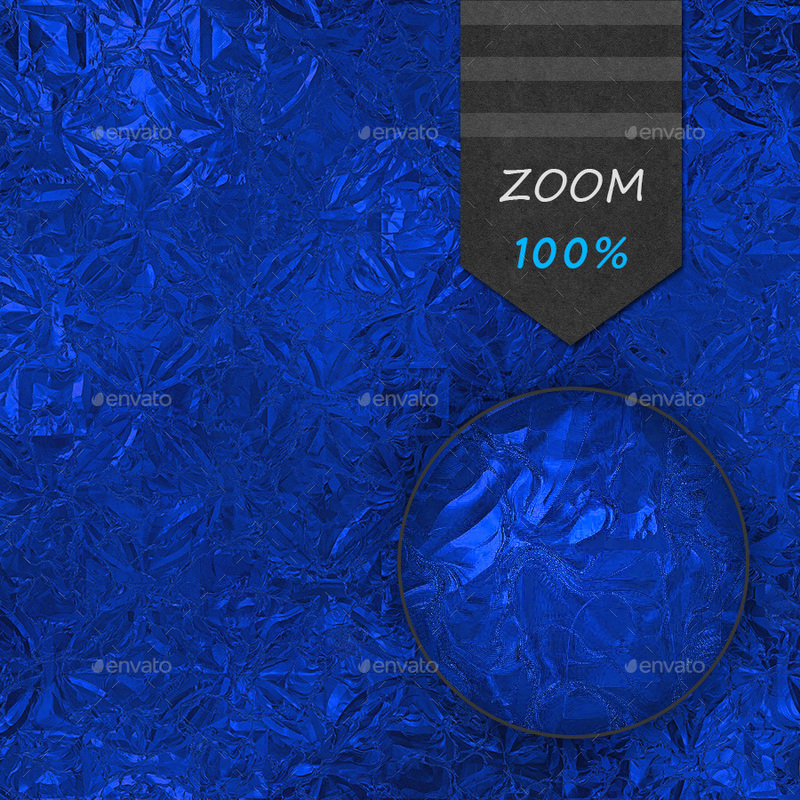 This pack is very helpful if you want to create some blue foil holiday backgrounds for your poster, website or business card. 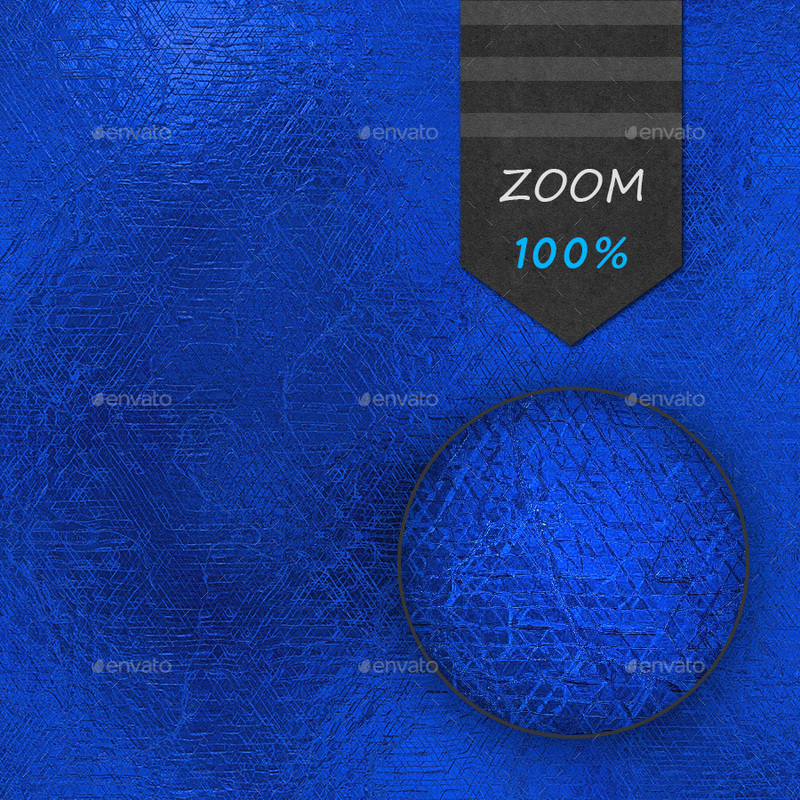 You can use it for web, print and 3D texturing purposes. 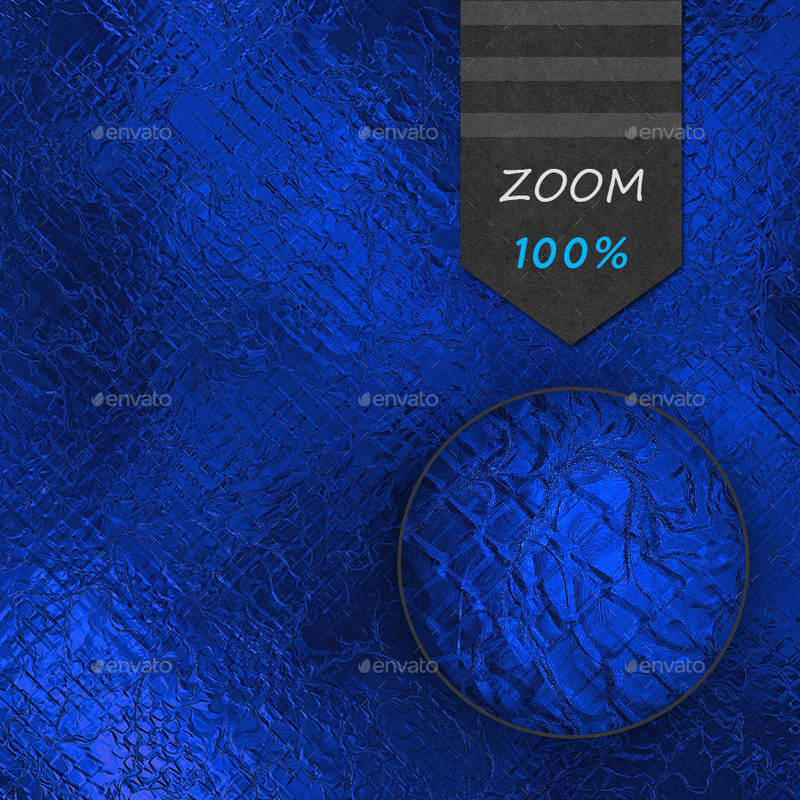 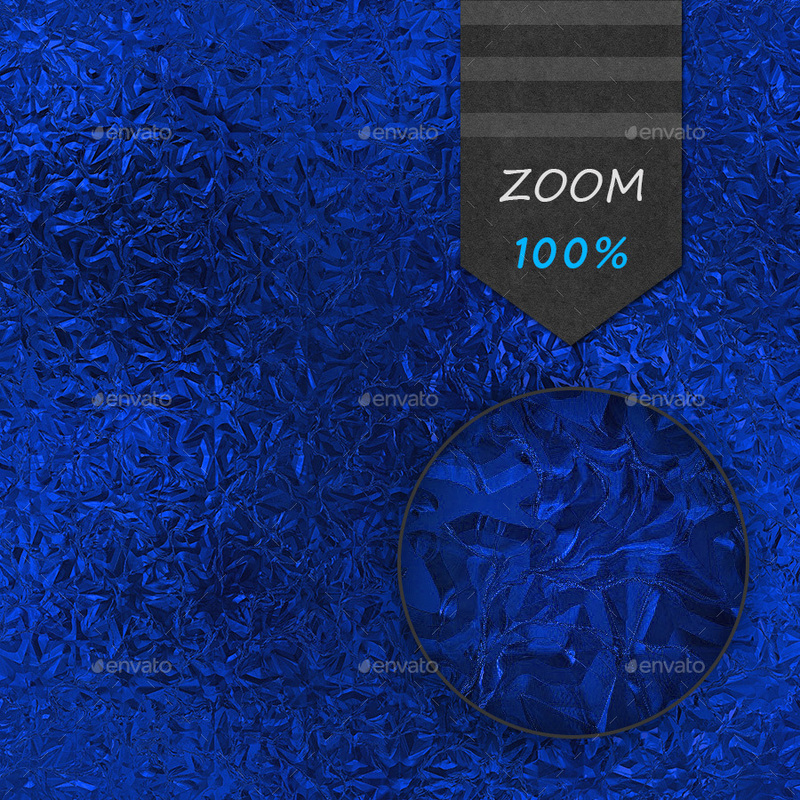 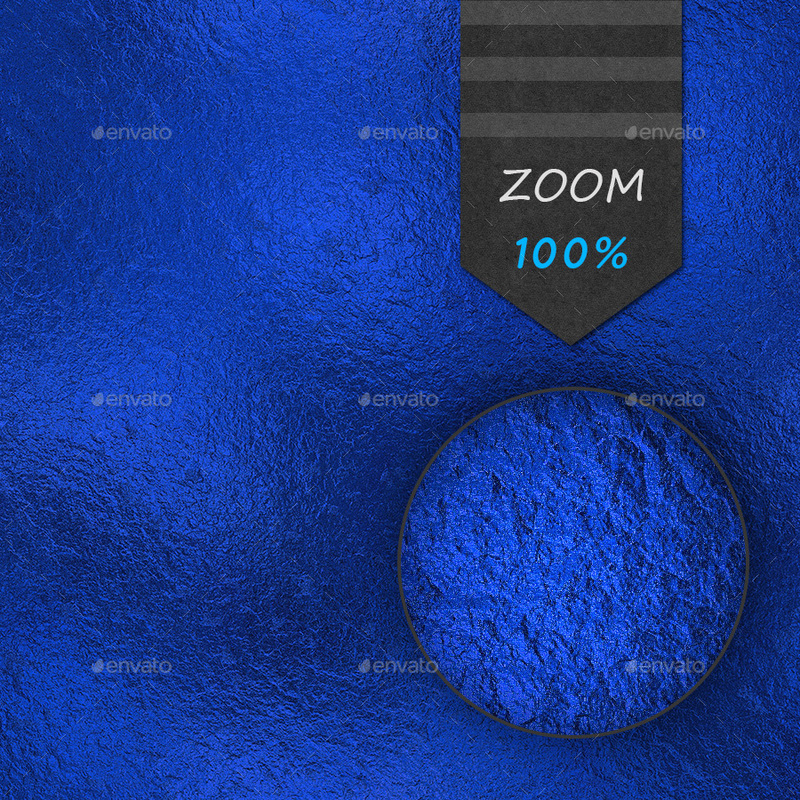 Buying Blue Foil Textures Pack you will get 15 high resolution jpeg files.